Mississippi Gov. 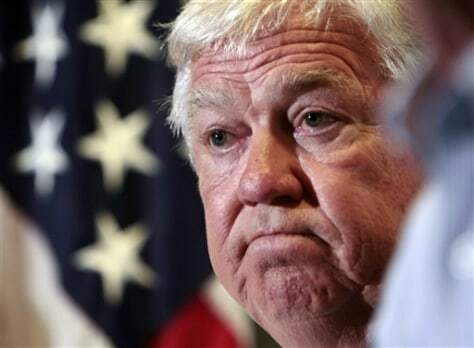 Haley Barbour talks with reporters in Gulfport, Miss., on April 30. Barbour, a potential 2012 presidential challenger to Obama, leads the committee working to elect GOP governors and predicts major victories.